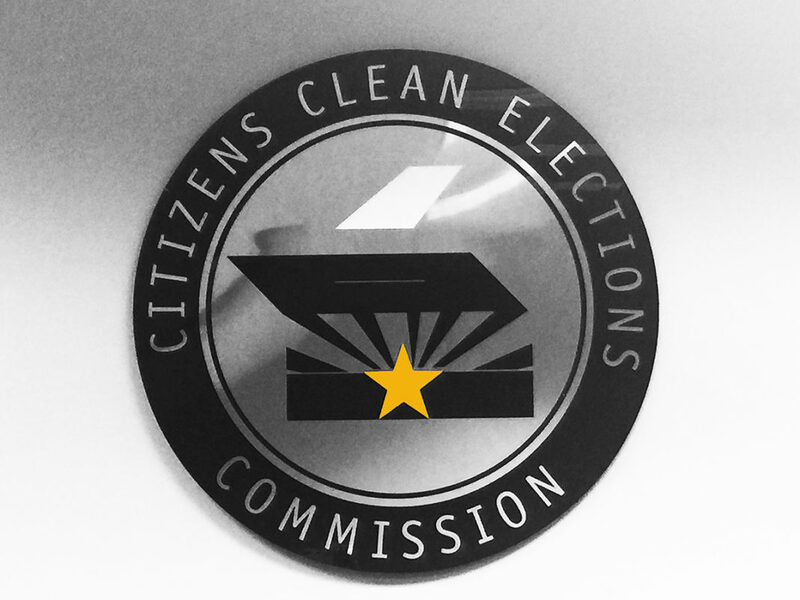 Arizonans love Clean Elections and the Citizens Initiative because these two statues allow the voters’ voices to be heard. That is exactly why these two rights of Arizona voters are under continuous attack by the Republican Party. HB2724 is politically targeted and costly over-regulation of a popular commission. This bill allows every rule created by the Citizens Clean Elections Commission to be challenged by anyone in the state and thus start an official investigation. This bill could spark multiple unnecessary investigations by the Governor’s regulatory agency. No other state agency suffers from this oppressive oversight. This is heavy-handed regulation aimed at suppressing the voices of candidates who choose to say no to big money politics. If you backed the Outlaw Dirty Money Citizens Initiative, if you want to get money out politics and if you want your elected officials to answer to you — instead of answering to big money donors and special interest groups — just say NO to HB2724 on Request to Speak (RTS). You all stood strong on RTS against the sub-minimum wage. The RTS commenters helped LUCHA, who showed up in person, to speak against poverty wages. Let’s stand up for Clean Elections. Elected officials should answer to the people, not to corporations, lobbyists, big money, or special interests. HB2724 is being heard, but my bill to expand Clean Elections (HB2411) has been double-assigned to two hostile committees (Elections headed by Townsend and Government headed by Kavanagh). My constituents have told me loud and clear that they don’t like the power of money in politics. Please go to RTS and say NO to HB2724 and YES to HB2411. Yes, I am a Clean Elections candidate. I believe voters should control elected officials– not money. I have even mailed checks back to lobbyists and political action committees.